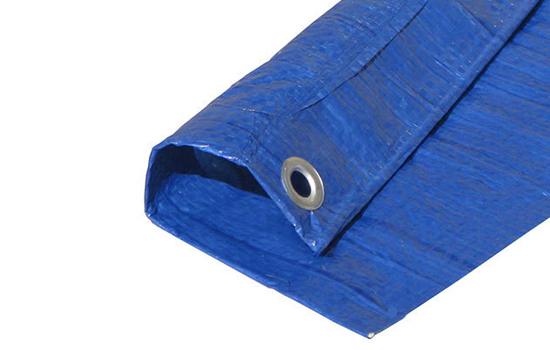 Quick Install Protection for Cubs and Bags - Fits all 2 Passenger Carts. 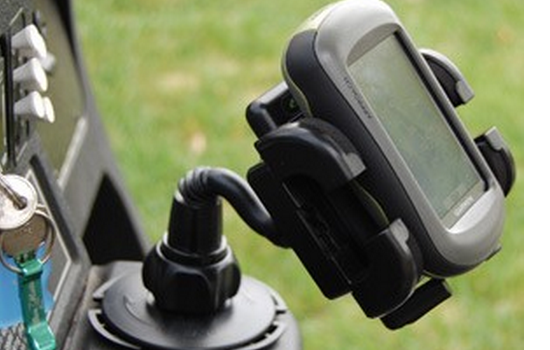 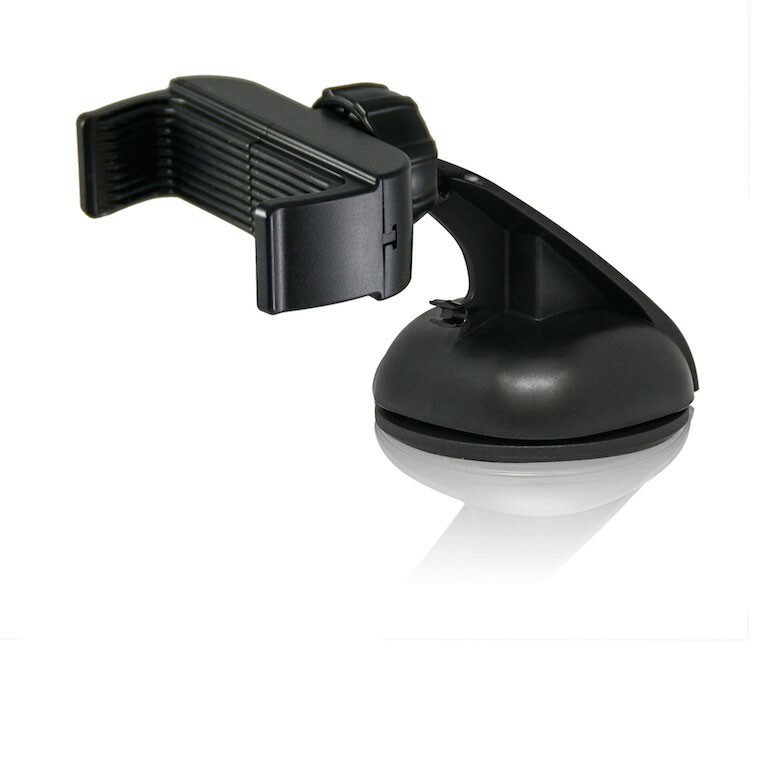 Easily installs in the cup holder in your cart to provide a secure mounting point for your golf GPS or phone. 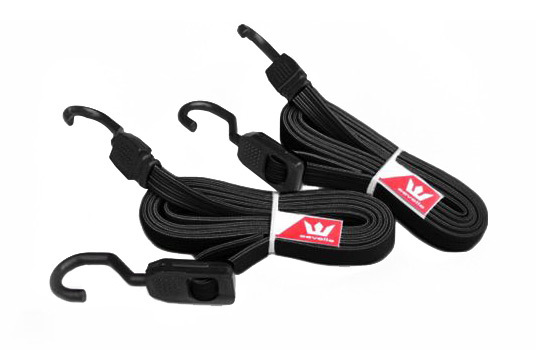 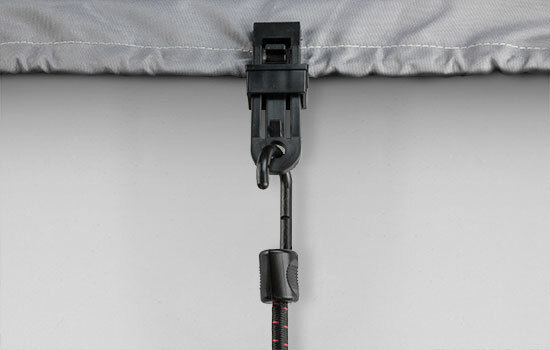 These flexible bungee straps are a durable and weather resistant solution for heavy-duty and light-duty applications. 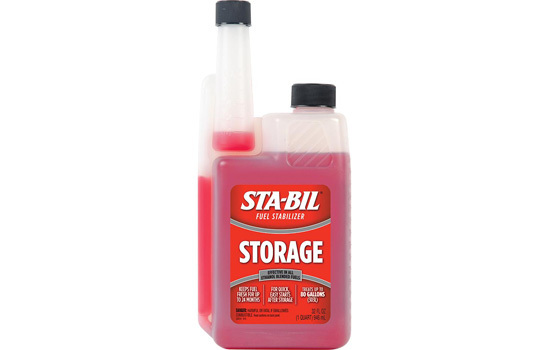 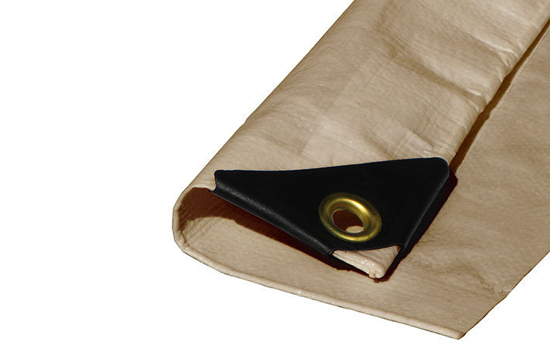 They feature excellent memory retention and can stretch up to twice their original length. 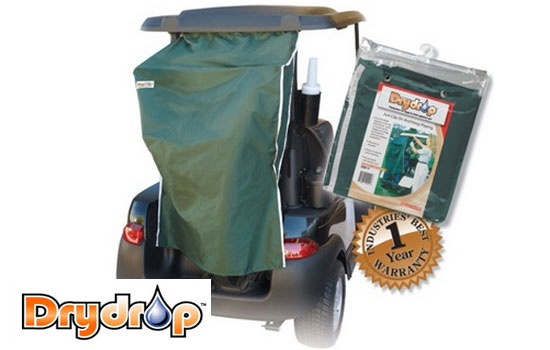 Perfect for golf cart covers! 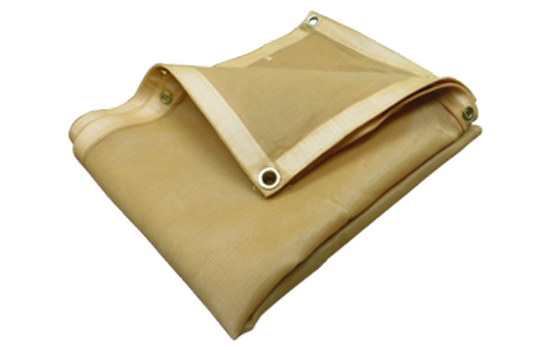 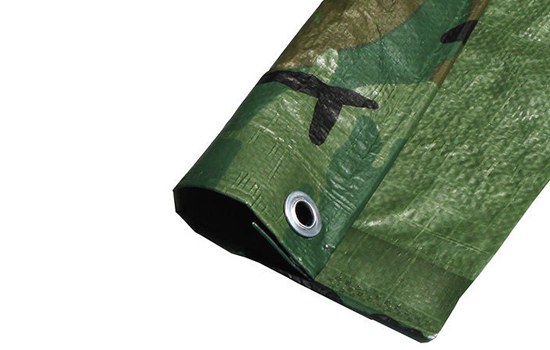 These heavy-duty outdoor tarps are resistant to high levels of wear and tear and can endure all weather systems, but are uniquely suited for situations that require a bit more waterproofing.